I took a bit of a break from my YouTube channel, but I’m back with some great videos, most of which were requested by you so stay tuned 😉 In my newest one, I finally share my thoughts on this braids/twists wig I got from Ruutos. I’ve had this wig for a little while now and I’ve been dying to tell you all about it. You may have seen it in a few of my photos, especially on Instagram, so I’m finally sharing my two cents on it. 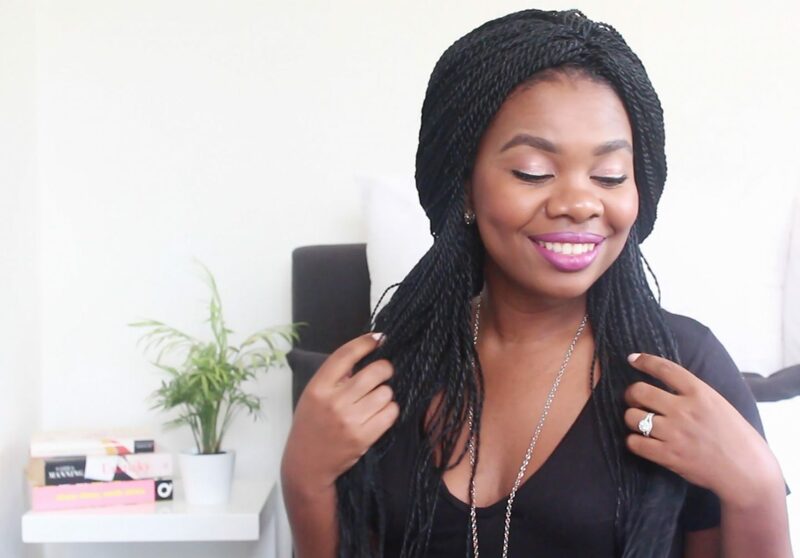 If you’re a fellow braids lover (but hate the time and backache getting them), check out this vid. Oh and please rate, comment and share!